​Southampton manager Ralph Hasenhüttl was left to reflect on an important point for Southampton after James Ward-Prowse salvaged a draw with a late strike. Crystal Palace took the lead mid-way through the first half with a strike from Wilfried Zaha, but Ward-Prowse and Southampton had the better of the second half and equalised on 77 minutes. Referee Andre Mariner had a busy night as Zaha was sent off late on, whilst Southampton defender, Jack Stephens, was lucky to be left on the pitch following a reckless lunge early in the first half. 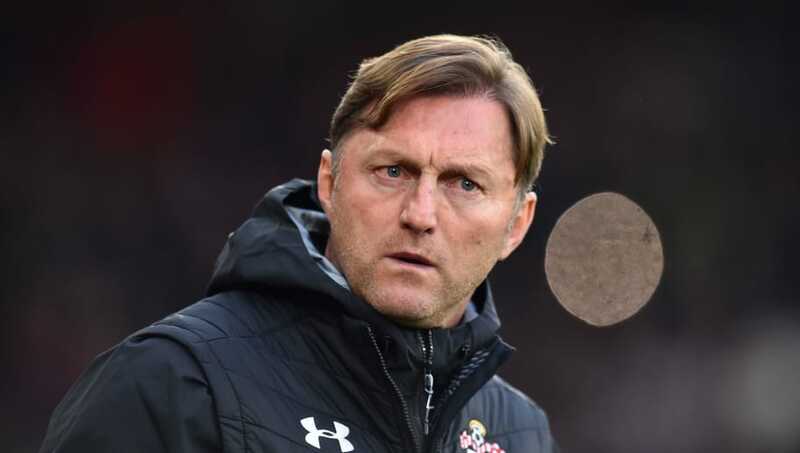 Hasenhüttl said in his post match press conference, As quoted by Southampton's official website: “I think it’s a very, very important point against a good team. We knew that it would be difficult today and they gave us less chances to win the ball early, always long balls and didn’t really play football or build-up. “For us, it’s always dangerous as we have to build-up the game with patience and therefore we need to be in the right shape which takes time. “Therefore we need to have time to find the right space and find the right moment and the goal showed that this moment will come." Hasenhüttl commended the crowd for wanting the team to push forwards, but insisted that sometimes his team have to prepare better and not hurry in attack, wasting precious energy. However, the Austrian was satisfied with his team's overall performance against ​Crystal Palace, especially in the second half. He added: "It was the best scene from us today. Afterwards we also had a few good chances because we stretched them more and played diagonal balls behind the last line.